No Unity, No Future, No Love—Simple as That! 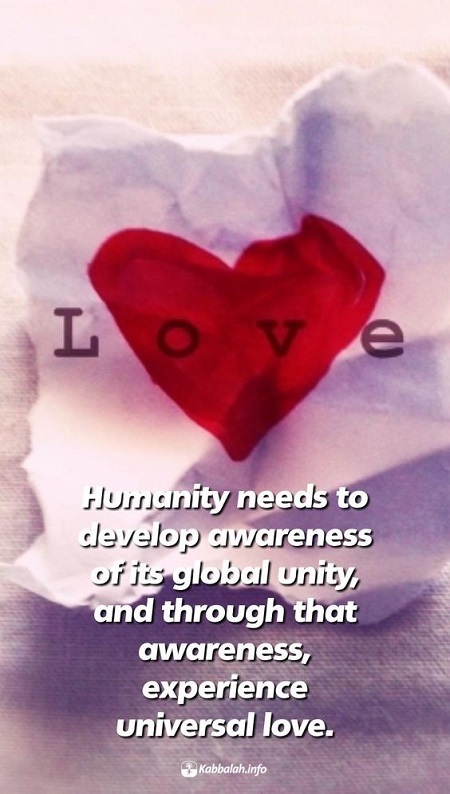 Humanity needs to develop awareness of its global unity, and through that awareness, experience universal love. This simple message should be conveyed to every person: There is no future without unity. We need to fill the air with this message before we slide down to continuous military conflicts because the situation is getting worse all the time. So let’s get started.